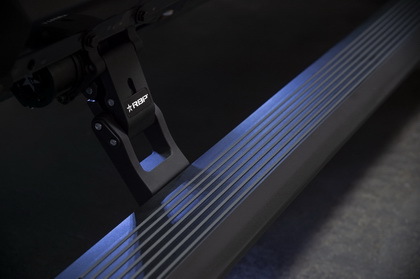 RBP Lift Kits are manufactured and engineered in the USA utilizing the highest quality manufacturing and most rigorous quality control processes. Precision 3D-modeling design process ensures perfect fit based on OE specs. This means you get the reliability, quality and performance you expect from RBP. RBP Lift Kits include everything you need to lift your ride safely with easy installation. RBP Lift Kits are your total solution for your suspension needs.